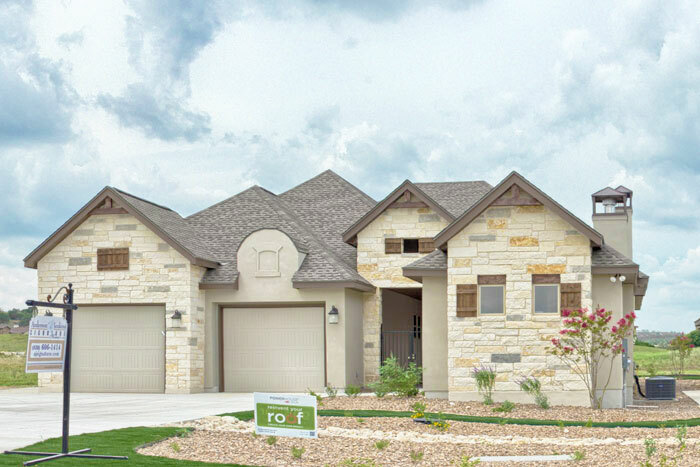 The value you will find at Comanche Trace is unmatched by any other development in the area. Few places will be able to offer the range of architectural styles, square footages, and price points, and none can compete with our pristine golf course, our friendly residents, and our premium Hill Country views. 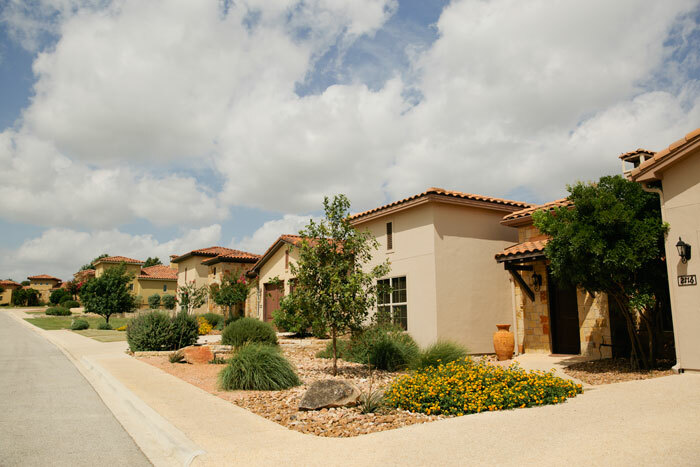 There are numerous neighborhoods throughout the development, all with their own style. 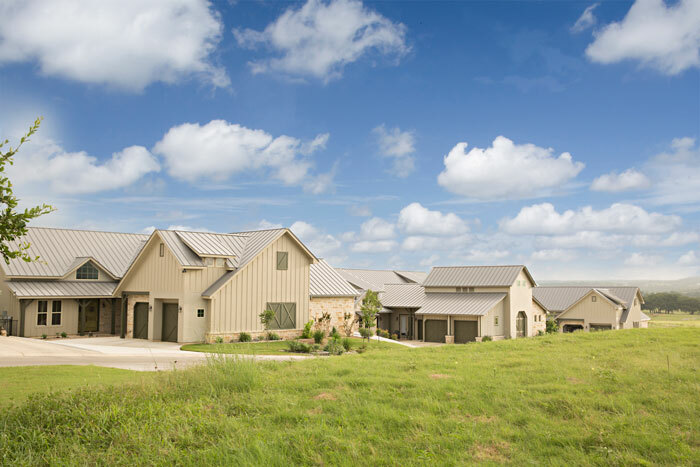 Homes range from $260,000 to over $1,000,000 and homesites sell from $70,000 to over $200,000, so there is truly a property to suit nearly any budget. 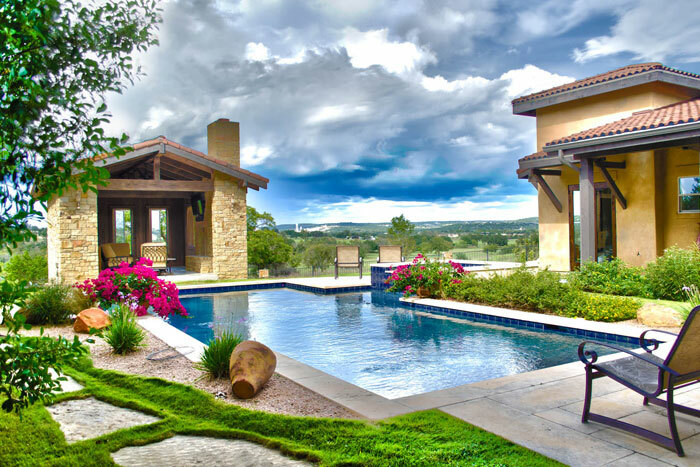 If luxury living in a beautiful setting is what you desire, we can accommodate you. 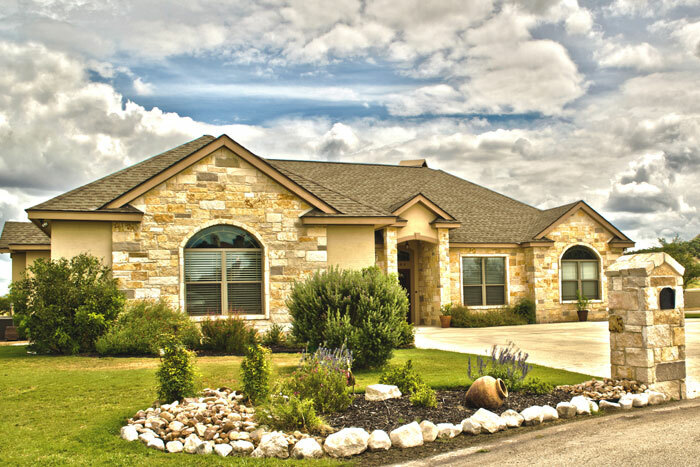 New or resale homes, and planned neighborhoods or custom homesites are available for tour. Click on any of the neighborhoods below to learn more.